Ricki Miller has been on the Board of Directors since 1997 and sits on the Personnel, Building & Grounds, and ALCO committees. 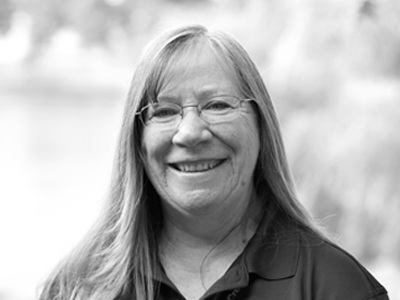 Ms. Miller is retired from the USDA Forest Service and has resided in Shasta County since 1967. Ken Reed has been on the Board of Directors since 1987 and serves on the Building and Grounds Committee and as the Board Secretary/Treasurer. Mr. Reed is retired from Caltrans and has resided in Shasta County since 1983. 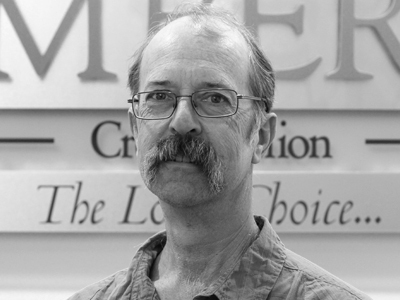 Don Anderson was on the Supervisory Committee from 2008 to 2014 and joined the Board of Directors in 2015. Mr. Anderson has been employed as a Senior Transportation Engineer with Caltrans for almost 22 years and has resided in Shasta County since 1992. 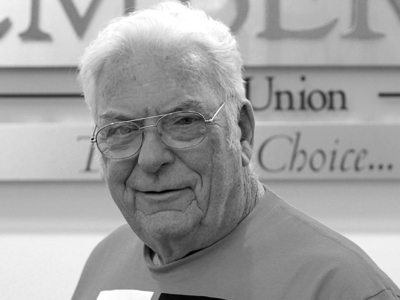 Jim Bogue was on the Supervisory Committee from 1969 to 1981 and has now been on the Board of Directors since 1981. Mr. Bogue is a retired Postmaster from the US Postal Service and has resided in Shasta County since 1938. 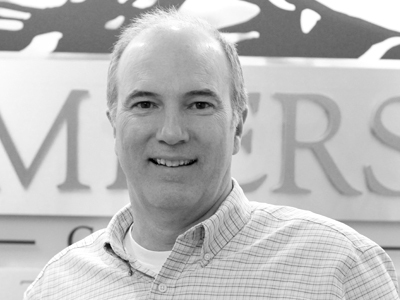 Chris Cummings has been on the Board of Directors since 1989 and sits on the Building and Grounds Committee. Mr. Cummings retired from Cal Trans as the Area Construction Manager in December 2017 and has resided in Shasta County for 27 years. Sharon grew up in the Shingletown/Redding area. Her career started as one of the first five women with the Shasta County Sheriff's office as a deputy/jailer. She then went on to work at the Chico Police Department for 26 years. 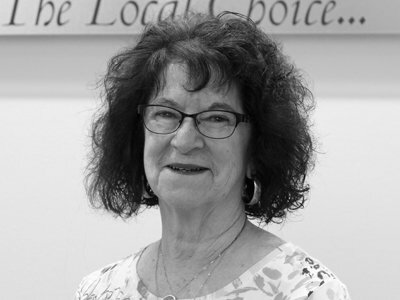 Sharon started on the STAR Board of Directors in 2003 and has been on the Members 1st Credit Union Board of Directors since 2016. Kyle Westphal was on the Supervisory Committee from 2004 to 2008 and has now been on the Board of Directors since 2008. 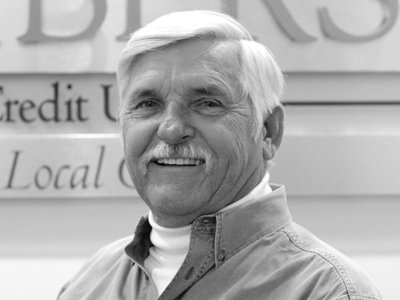 Mr. Westphal is currently employed with State Fund and has resided in Shasta County since 1989. 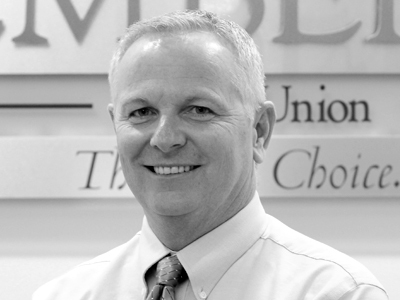 Ed Niederberger has been on the Board of Directors since 1994 and is on the Personnel Committee. Mr. Niederberger is retired from the Shasta County Sherriff’s Department and has resided in Shasta County since 1975. 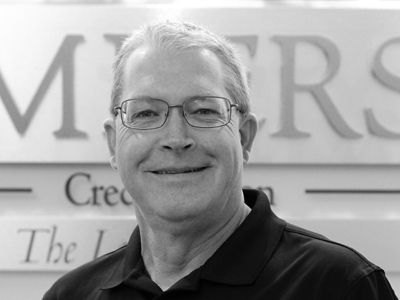 Jim Breslin has been on the Board of Directors since prior to 1980 and is on the Investment Committee. 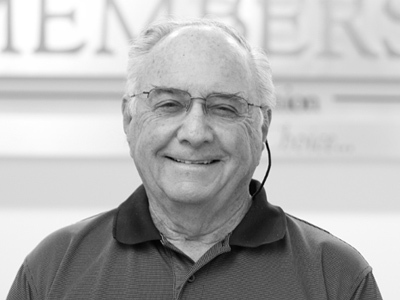 Mr. Breslin is a retired Special Agent from the US Treasury Department and has resided in Shasta County since 1973.